If you or a loved one have been injured at work due to someone else’s negligence, Koszdin, Fields, Sherry & Katz, qualified and experienced team is ready to help you. Chemicals, gases, and fine particles can harm health. The greatest threat comes from breathing in these materials. This can reduce lung function and worsen asthma or other lung and heart conditions. If the outdoor air is deemed to be harmful to employees, employers are to take steps to limit worker exposure by either limiting outdoor work time or providing proper respiratory gear. At Koszdin, Fields, Sherry & Katz, we know that the wildfires present just one more threat that workers in our state have to deal with on a daily basis. If you need a Los Angeles work injury lawyer, you can turn to our team for help in securing compensation for your injuries. The construction industry experienced the most worker deaths. It is followed by warehouse and transportation jobs. On-the-job fatalities rose 7.3 percent in 2016 over 2015 numbers. The main increases happened due to falls, transportation incidents, and violence. The Bureau of Labor Statistics reports that there were around 2.8 million nonfatal workplace injuries and illnesses in 2017. 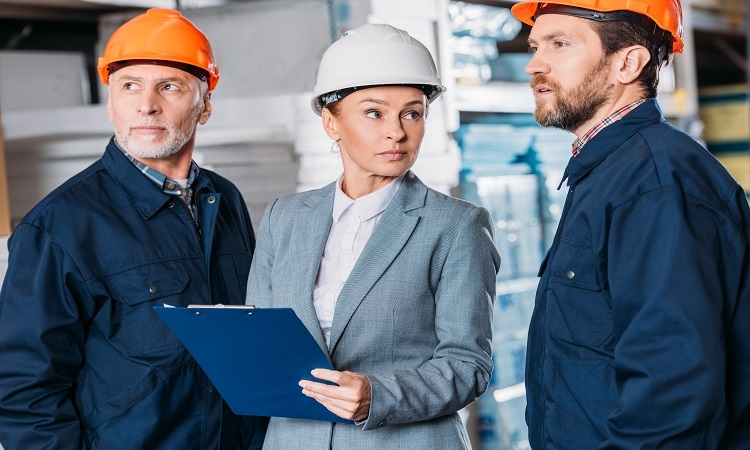 While we realize that some workplace accidents are going to happen no matter how safe the workplace is, there are often times when an employer’s negligence lead directly to a worker’s harm. Employers should always provide proper safety equipment to all workers, regardless of what type of work they do. This can include clothing, eyewear, respiratory gear, and more. Requirements will differ from job to job, but an employee should never be asked to put themselves at risk without the right gear. All workers should also be fully trained to perform their jobs. If they are not, they are a danger to themselves and their coworkers. If you or a loved one have been injured at work due to someone else’s negligence and have been denied coverage, we want to help. At Koszdin, Fields, Sherry & Katz, our qualified and experienced team is ready to make sure you are treated fairly. If you were denied workers compensation, or are not receiving enough money to cover all of your accident-related expenses, we will get to work for you. When you need a Los Angeles work injury attorney, you can reach out to us for a free consultation by clicking here or calling one of these numbers: 818-812-5639 or 800-747-3447.